What is the FP&A Role in a Company? 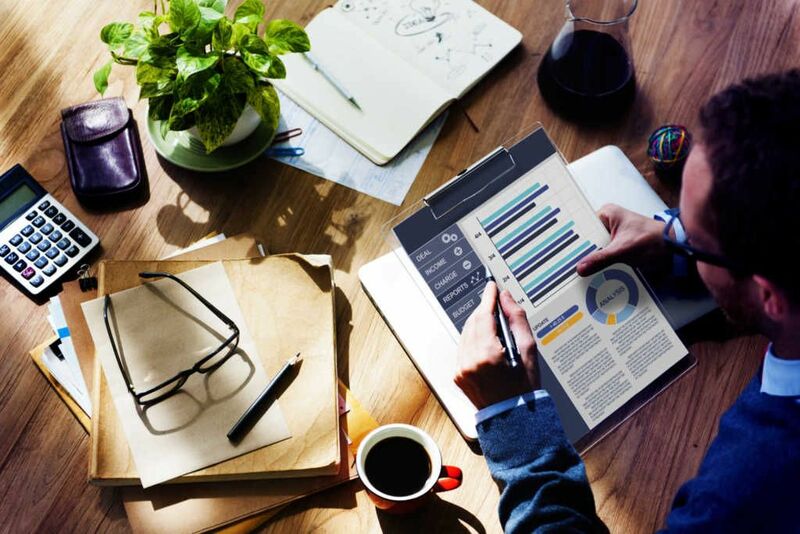 The Financial Planning & Analysis (FP&A) role is gaining greater importance today as it helps bring out crucial analysis on business performanceKey Performance Indicators (KPIs)Key Performance Indicators (KPIs) are measures used to periodically track and evaluate the performance of a business or organization toward the achievement of specific goals. They are also used to gauge the overall performance of the company against other similar companies within the industry.. The FP&A role is no longer limited to management reporting – it also requires lots of business insight so that the top management can formulate an effective strategyCorporate StrategyCorporate Strategy focuses on how to manage resources, risk and return across a firm, as opposed to looking at competitive advantages in business strategy. FP&A has a critical role in business success, and qualified candidates are in an increasing demand for the area. Knowledge of Finance, Accounting, and Strategy are crucial for those who work in this department. Typically, the FP&A role requires extensive data reconciliation & consolidation as well as variance analysis.Variance AnalysisVariance analysis can be summarized as an analysis of the difference between planned and actual numbers. The sum of all variances gives a picture of the overall over-performance or under-performance for a particular reporting period. For each individual item, companies assess its favorability by comparing actual costs Additionally, coupling the use of scenario and sensitivity analysis to forecast possible outcomes, and use this theoretical information to create key metrics for monitoring. They are not only in charge of the Income StatmentIncome StatementThe Income Statement (or Statement of Profit and Loss) shows performance from operations of a business. The financial statement begins with revenues and but are also responsible for forecasting the company’s bottom line (net income). Most importantly, it can be said that FP&A continues on the work produced by Accounting. FP&A main function is to transform the overarching company strategy, into a long-range plan with annual operating and capital budgets. With the use of financial modeling, it forecasts operating and profitability performance and sets annual targets for Key Performance Indicators. By providing an annual budget, it provides management a clear picture of future performance while giving employees a direction to work towards. Analyze the trends of Key Performance Indicators (KPI), especially relating to financial metrics such as sales, expenditures, and profit margin. 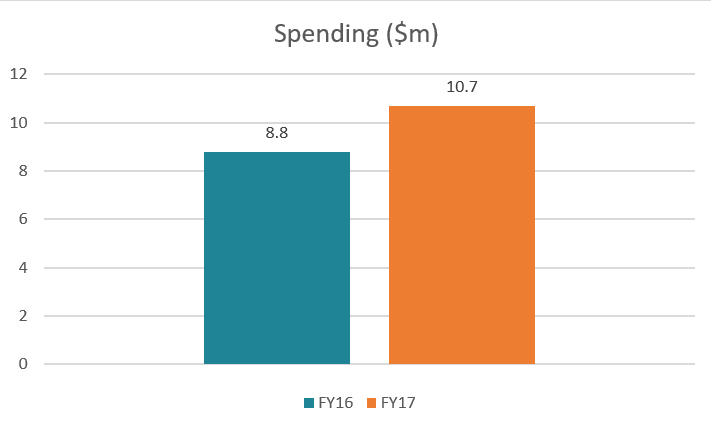 The above graph shows the annual spending on logistics for FY16 and FY17. It shows that the spending on logistics increased by 25% annually in FY17 (assuming that sales increased only by 12%). It indicates that there is a possible misuse of logistics and a cost control mechanism must be implemented to control the cost. The above table shows the company’s spending on several consulting projects during the year. From the information provided, KPMG got 50% of the company’s business, which highlights the fact that it is highly dependent on KPMG or KPMG’s charges are significantly higher compared to other firms. The above graph shows the employee profile in a technology company. Here, the maximum number of employees can be found in the R&D division, which is around 44% of the company’s workforce. However, if you look at the revenue from the R&D division (right graph), it shows that it contributes only 27% of overall revenue. Further analysis needs to be done to find out the reasons for the discrepancy. One of the reasons can be that the R&D is overstaffed or they are not able to generate enough revenue for the company.